This news has spread with supernatural panic online. A 65-year-old man died in a cinema last week while watching horror film The Conjuring 2. The death occurred at the Sri Balasubramaniar cinema in Tiruvannamalai, a town in the Indian state of Tamil Nadu. The man, from nearby Andhra Pradesh, complained of chest pains during the movie and fainted shortly afterwards. The man was pronounced dead upon arrival at the Old Government Hospital whereby medics ordered the body to be moved to the Tiruvannamalai Government Medical College Hospital for a post-mortem. According to the Times Of India, the cadaver, and person asked to transport the body, both went missing. The story has naturally fuelled a wave of supernatural conspiracy theories on social media to accompany the film’s release. The horror sequel, directed by James Wan, sees Patrick Wilson and Vera Farmiga reprise their roles of real-life paranormal investigators Ed and Lorraine Warren. 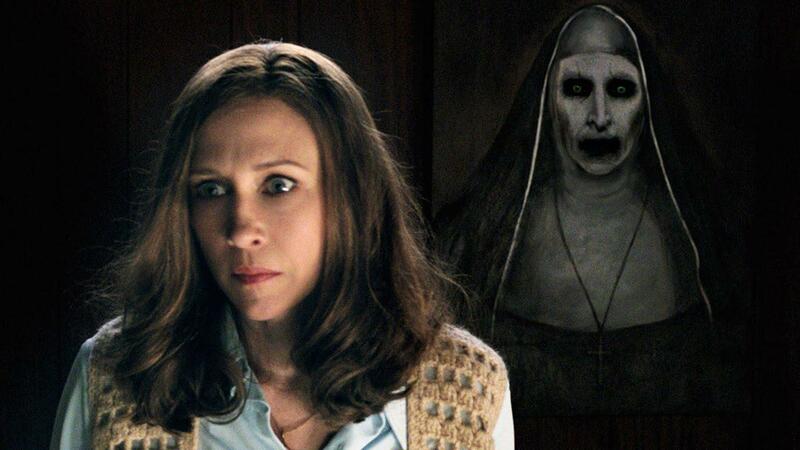 The Conjuring 2 is now out in cinemas nationwide.